Birthstone Zodiac, Libra, Scorpio, Sagittarius, Capricorn. Horoscope and Astrology Journals. Perfect for Birthdays, Gifts for Her and Him. What's your sign? Positive & Negative Qualities. Libra: Tactful, romantic, diplomatic. Superficial, detached, unreliable. Scorpio: Focused, brave, balanced. Jealous, secretive, resentful. Sagittarius: Straightforward, intellectual, generous. Careless, tactless, impatient. Capricorn: Practical, ambitious, wise. Pessimistic, stubborn, shy. Black and White Zodiac, Libra, Scorpio, Sagittarius, Capricorn. Horoscope and Astrology Journals. Perfect for Birthdays, Gifts for Her and Him. Take a day to think, reflect, and write down what tomorrow might bring. The power in writing is its capability to manifest expressive thinking into realized accomplishments and goals. So go ahead, I urge you to document, plan, and express your life as it unfolds. Plot, track, draw, and inspire. Have fun with what you come up with, and with what your mind, body, and soul yearns to create through its desired expression. • Small 5" x 8.25"
• Large 7.25" x 10"
Black White Zodiac, Libra, Scorpio, Sagittarius, Capricorn. Horoscope and Astrology Journals. Perfect for Birthdays, Gifts for Her and Him. Birthstone Zodiac, Aquarius, Aries, Pisces, Taurus. Horoscope and Astrology Journals. Perfect for Birthdays, Gifts for Her and Him. Birthstone Zodiac, Gemini, Cancer, Leo, Virgo. Horoscope and Astrology Journals. Perfect for Birthdays, Gifts for Her and Him. Black and White Zodiac, Aquarius, Aries, Pisces, Taurus. Horoscope and Astrology Journals. Perfect for Birthdays, Gifts for Her and Him. Black and White Zodiac, Gemini, Cancer, Leo, Virgo. Horoscope and Astrology Journals. Perfect for Birthdays, Gifts for Her and Him. Circle Of Life Hindu Print Mandala Notebook and Buddhist Journal. Great Zen gifts. The Dream Catcher Dream Journal, Native Inspired Notebook, Manifest Your Visions, Dreams, and Desires, Sketchbook, Diary, or Log. Chalk It Up, Top It Out - Climbing Journal, Notebook, Diary, Sketchbook. Creative Planner, Logbook, Organizer, Agenda. Police Line-Do Not Cross- Crime Scene Journal, Notebook, Diary, Sketchbook. Creative Planner, Logbook, Organizer, Agenda. For custom branding, or personalization, please contact me with any details regarding your needs. Most of the Littermature journals and notebooks are available in two (2) sizes. 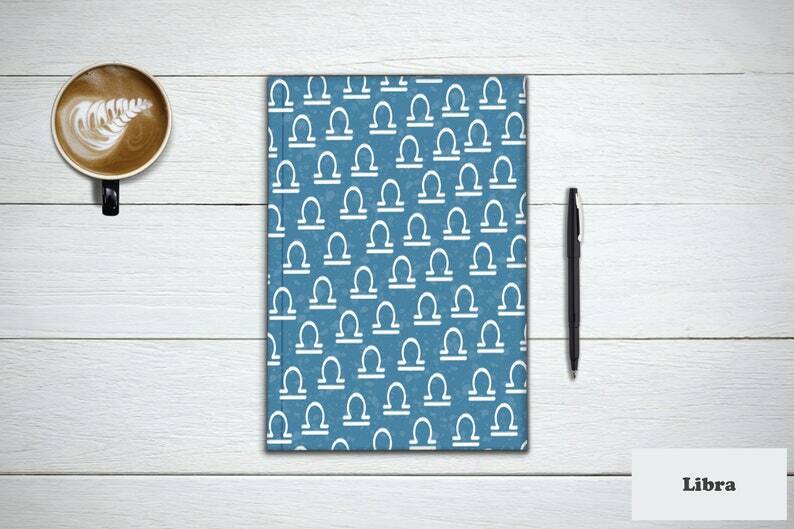 Every Littermature journal and notebook comes with a unique first page. The first page usually holds something interesting, witty, inspirational, or amusing that identifies with the original theme of the notebook. Littermature does offer wholesale pricing with a low Minimum Order Quantity (MOQ). For more information on wholesale pricing, please contact me directly with the details regarding your needs, as well as any other questions that you may have. I once heard that you treat your possessions based on how you treat yourself. With that in mind, treat these journals and notebooks with the care and concern that is dependent on their intended use. If you want to preserve your stories, artwork, lyrics, or memories, then treat them well. Your purpose is your own, and your energy will dictate a natural "caring" for these journals and notebooks. Litterally anything that you want -- It's your expression! Dream Journal: Keep track of your wishes, goals, and dreams in a Littermature notebook. Creative Writing: Let your imagination, or your reality carry you away. Capture unique words in a unique notebook. Work & School: Littermature notebooks, for all your creative projects, school homework, or work place assignments. Life & Times: Wedding guestbook, personalized business reviews, year book memories, sports playbook, workout and fitness log. "Whatver your passions are, Littermature noteboooks fit into your lifestyle." GIRL, Do You Even Log Your Lift? Keep Crushing Your Workouts! Lifting Log FOR HER. Workout Notebook, Fitness Planner, Diary, and Journal. The Manliest Journal You Will Every Need, With Manly Sayings. The Man Journal Notebook, Diary, Creative Planner, Logbook, Organizer, Agenda. SEND IT Rock Climbing NOTEBOOK and Fitness Journal. Gifts For Climbers and Stationary Notebook. Rock Climbing Adventure Journal and Travel Notebook. Fitness Journal, Climber Gift, and Adventure Book For Your Next Excursion! BRO, Do You Even Log Your Lift? Keep Crushing Your Workouts! Lifting Log FOR HIM. Workout Notebook, Fitness Planner, Diary, and Journal. HOURGLASS, Bucket List Journal and Lifestyle Notebook. Gratitude Journal, Minfullness Gifts for Writers. Stationary Notebook.